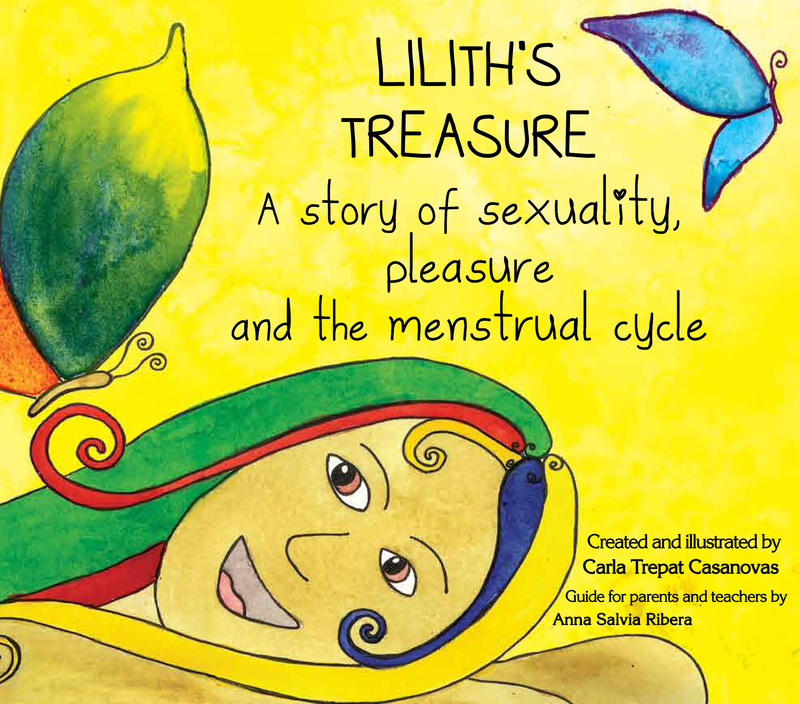 In October 2017 we will need your help to make this dream come true: Print Lilith’s treasure! collect the money to be able to print and distribute the first 2000 copies, can you help us? Spread the word, share among your friends and stay tuned for the beginning of the campaign, there will be special rewards for the first ones who will collaborate! Today I want to share with you a letter sent to me by Elena Sofía Zambrano. I got this letter over a year ago and I kept it as a treasure, as if it was a seed waiting to see light, and today I felt it calling me, asking to be shared, so it could inspire your hearts, just as it has inspired mine. “I think I’m still far from that day and I don’t even know if that day will ever come, but if I had a daughter today, I would show her how incredibly wonderful it is to be alive. Self-esteem begins at home, not with compliments but with respect. Respecting one’s feelings and necessities. 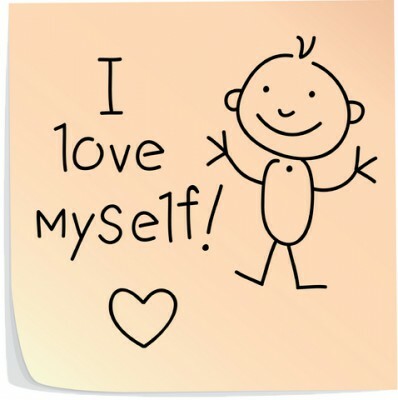 We sometimes think that by constantly praising our child, grandchild, niece or nephew, we are making them happy and increasing their self-esteem. Since this might not always be the case, today I will leave you with a re-flection; and you can freely decide what you take and what you do not. – Today I was at the playground with my daughter and my mother, happy to be able to celebrate a day with the family. As usual I was thinking about how our actions affect children. As it often happens, my daughter took some other girl’s toy, and since this little girl didn’t want her to take it, she protested. Immediately her mum told her that she needed to share, and told her to give away the toy, so the little girl left the toy and annoyed went somewhere else to play. My daughter stopped for a moment, observing the situation, left the object and went to play somewhere else as well.